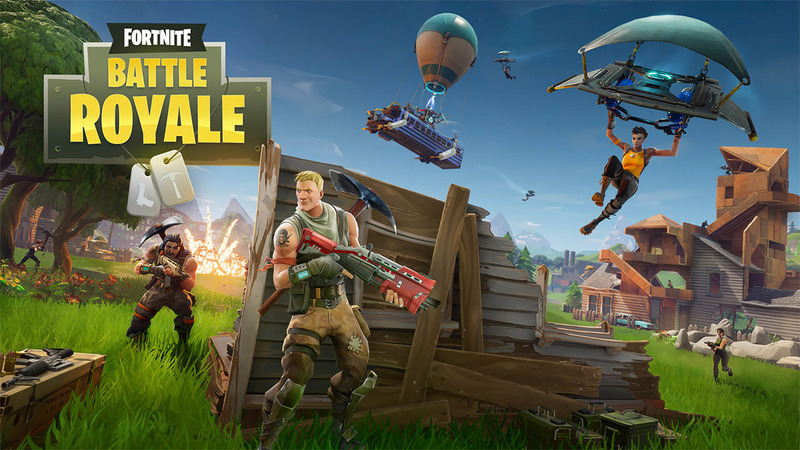 Epic Games has continued the progression of its hugely popular Fortnite title with the release of a patch aimed uniquely at PlayStation 4 gamers. The company’s Fortnite game has been garnering worldwide attention recently after it was initially released as an invite-only experience for Apple’s iOS platform before being made available for everyone. However, this latest patch is only available to those playing the original PlayStation 4 release. We’re aware that the PS4 3.4.4 patch size is 10 GB, which was unexpected. We’re looking into this issue right now, and apologise for the inconvenience. In terms of what’s actually included with this patch, we’re sorry to report that it doesn’t contain any new features or functionality additions. With that said, we are actually happy to report that it does look to immediately address a crashing issue which has been plaguing a lot of Fortnite gamers on the PlayStation 4 platform. In that respect, it’s likely that PS4 owners would actually prefer a bug fix release over a feature/functionality push. Officially, version 3.4.4 patch notes detail that this release “addresses some crashes and freezes affecting PS4 players!” with confirmation that it is only applicable to those running Sony’s hardware and not any other platform.